2014. First Place: “America is The Land of the Free and the Home of the Brave.But…Are its Universities?” by Arianna Samet. Second Place: “Untitled” (PDF) by Anna Mitchell. Third Place: “Untitled” by Emily Snell. Third Place: “Student Censorship and Academic Growth: A Paradox in Higher Education” by Hadi Kateb. FIRE Announces Winners of 2014–2015 Essay Contest. 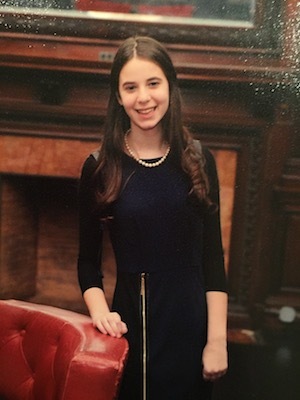 Today, FIRE is pleased to announce the winners of our 2014–2015 Freedom in Academia Essay Contest Arianna Samet, a junior at Ma'ayanot Yeshiva High School in. Films promote this belief, but the reality is that sprinklers simply don't operate in that fashion.